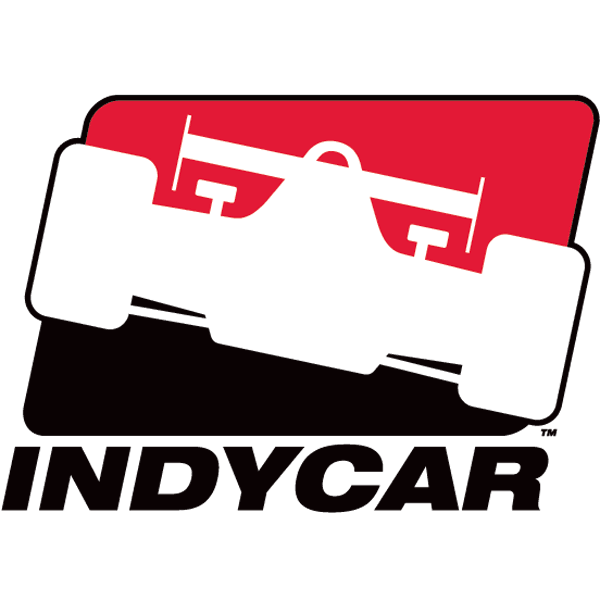 INDIANAPOLIS (Tuesday, Feb. 5, 2019) - INDYCAR has bolstered the commercial side of its business with the addition of two veteran industry executives. SJ Luedtke, a Nike sports marketing executive for the past decade, has been hired as INDYCAR's Vice President, Marketing. She will be responsible for advancing INDYCAR's brand across all channels, managing event and experiential assets, accelerating fan growth and engagement, and working with media partners to drive consumption and ratings. Luedtke joined Nike in 2010, rising to senior brand director of football. She developed and led integrated campaigns, including "Make 'Em Miss" and "Who You With" while partnering with leadership to extend the 30th anniversary of the "Just Do It" campaign. She oversaw key athlete brands such as Odell Beckham Jr., Antonio Brown, Russell Wilson and Saquon Barkley. Prior to working at Nike, Luedtke spent 14 years working in multiple areas of motorsports marketing, including leading client services at Team Green and Andretti Green Racing and heading up Goodyear's agency team leveraging strategic partnerships across NASCAR, NHRA and off-road racing. Mike Zizzo has been retained by INDYCAR as a communications consultant. Zizzo is an award-winning public relations executive with more than 22 years of experience in the motorsports industry, including managerial roles with two of North America's premier racing sanctioning bodies. Zizzo served as Vice President of Competition Public Relations for Championship Auto Racing Teams from 1996-2002 before joining NASCAR as the Senior Public Relations Manager with emphasis on competition from 2002-2005. He arrives to INDYCAR from Texas Motor Speedway, where he spent the past 13 years as the Vice President of Communications and was a two-time recipient of NASCAR's Speedway Public Relations Representative of the Year Award. "The depth of knowledge and experience that SJ and Mike possess in their respective fields will strengthen our organization," INDYCAR President Jay Frye said. "They both hold a passion for INDYCAR and are widely respected within our industry. 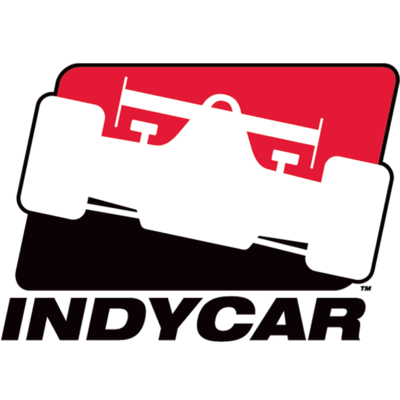 They will immediately begin to actively engage with the sport's numerous stakeholders to contribute to the continued growth and success of the NTT IndyCar Series."